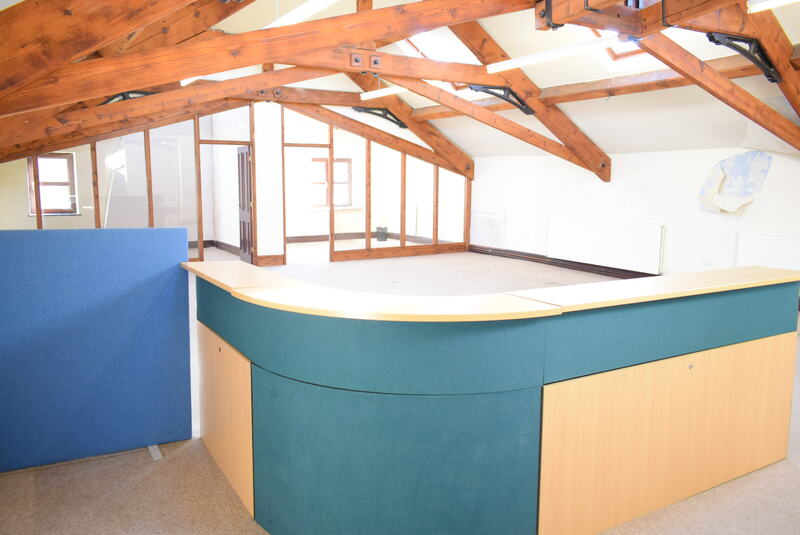 Attractive Open Plan Office Suite. 163.81 sq m (1,763 sq ft). 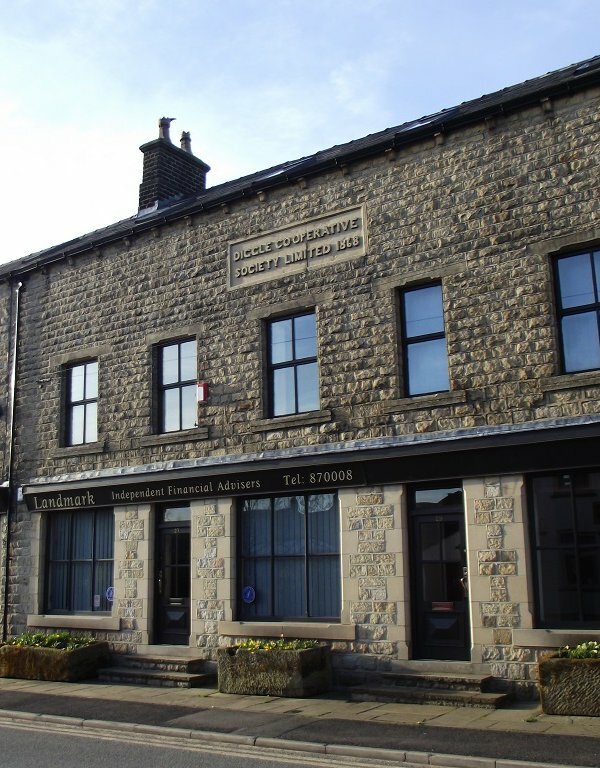 Pleasant Location Close to Standedge Tunnel and Huddersfield Canal. Incentives Available – Subject to Terms. Energy Performance Asset Rating (EPAR) is D (83). 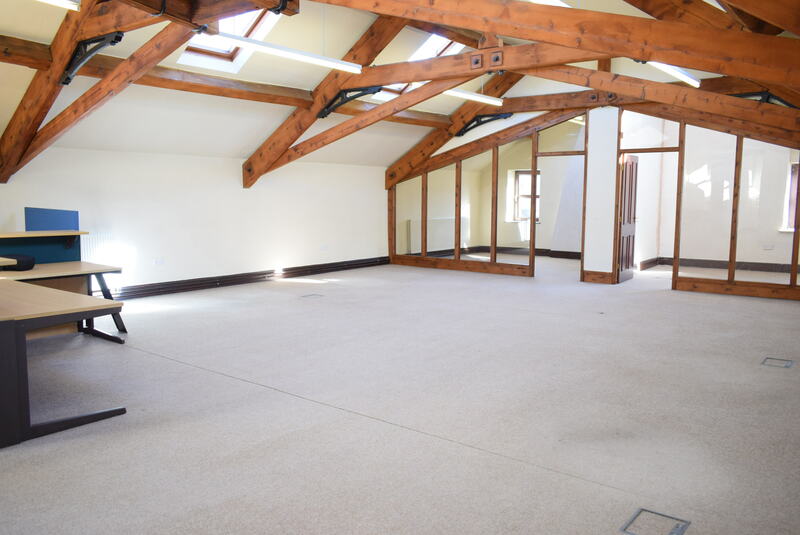 TO LET: £14,500 Per Annum, Exclusive. 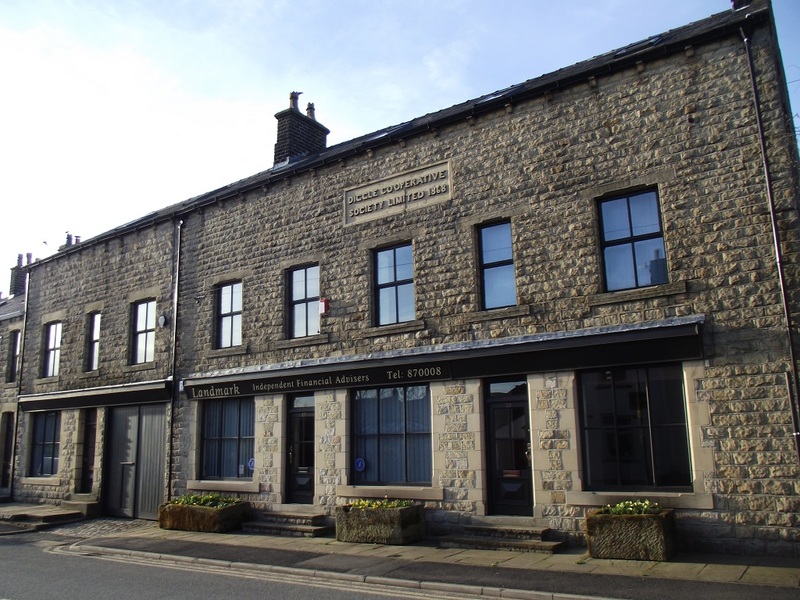 The property is situated in the Saddleworth Village of Diggle approximately 1 mile to the east of Uppermill and approximately 5 miles to the east of Oldham, in the Pennines close to the boundary between Greater Manchester and West Yorkshire and within the Metropolitan Borough of Oldham. 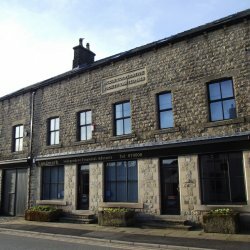 The historic Standedge canal and railway tunnels are close by and the property is close to the Huddersfield Narrow Canal within a predominately residential area. Greenfield Railway Station on the main Manchester to Leeds railway line is within 1 ½ miles of the property and Junction 21 of the M62 Trans Pennine Motorway is approximately 6 miles to the north at Milnrow. 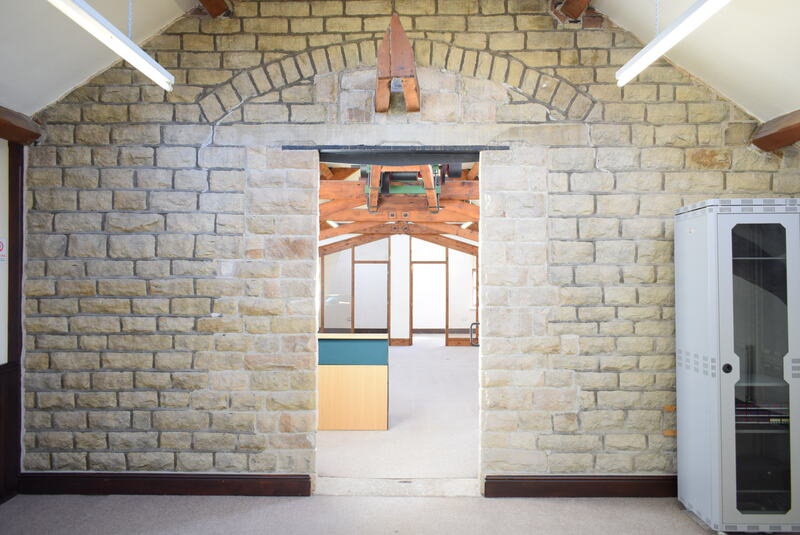 The property comprises a co-operative building built circa 1868 that has been restored and refurbished to create comfortable office space and retail units. 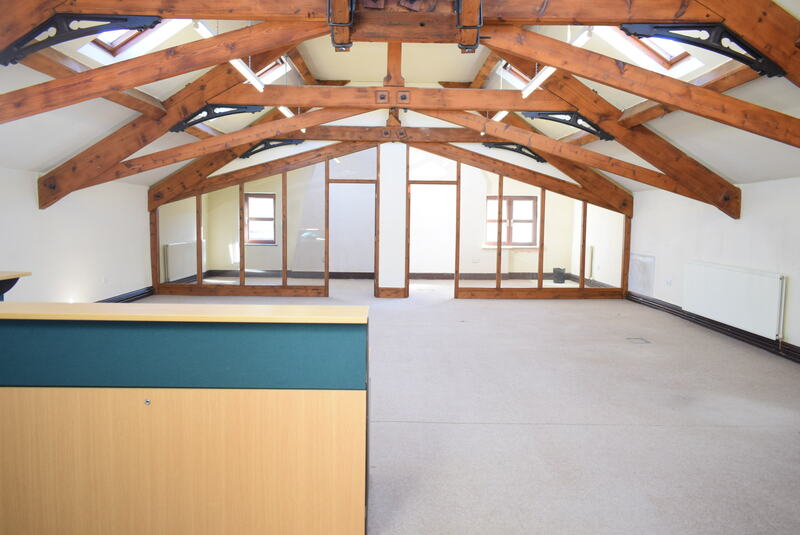 The spacious second floor office suite is now available due to the retirement of a long term tenant. 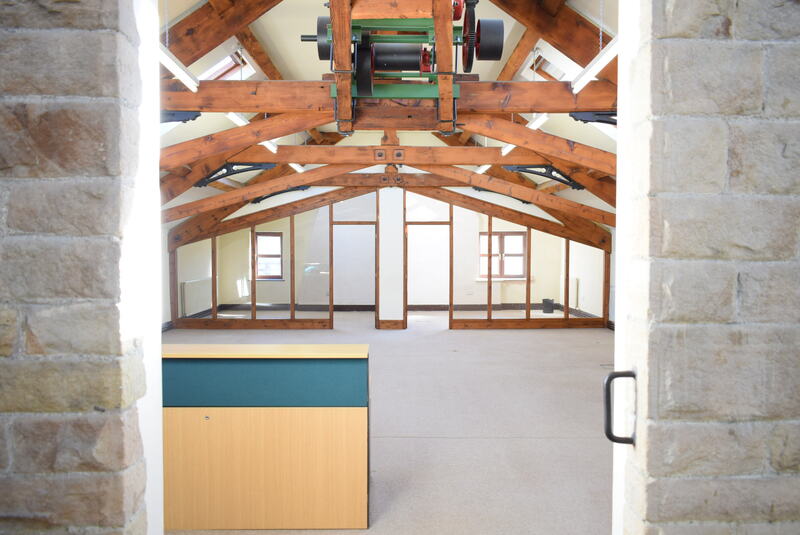 It provides attractive and contemporary open plan space featuring the original trusswork and hoist, along with 2 office areas, 2 private offices, ladies and gents w/c facilities and a kitchen. Gas fired central heating is installed. 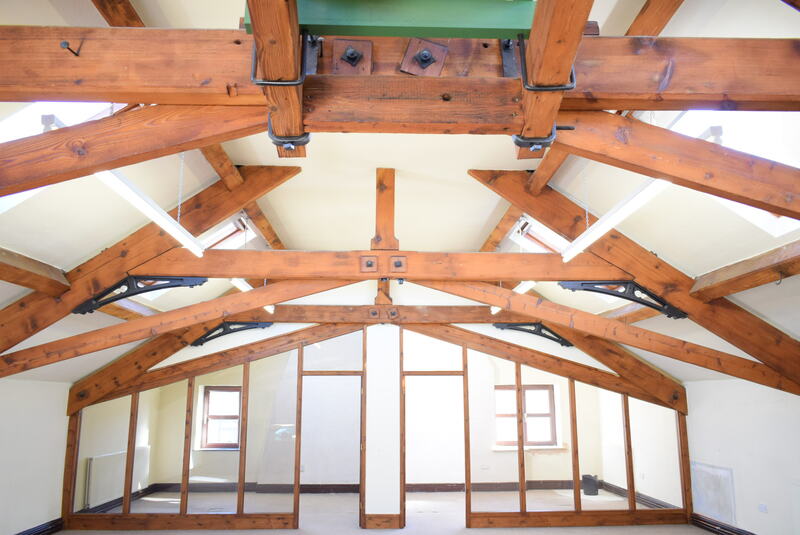 Selling, letting and acquisition of commercial and industrial property. Professional valuation reports on agreed deadlines at competitive fees. 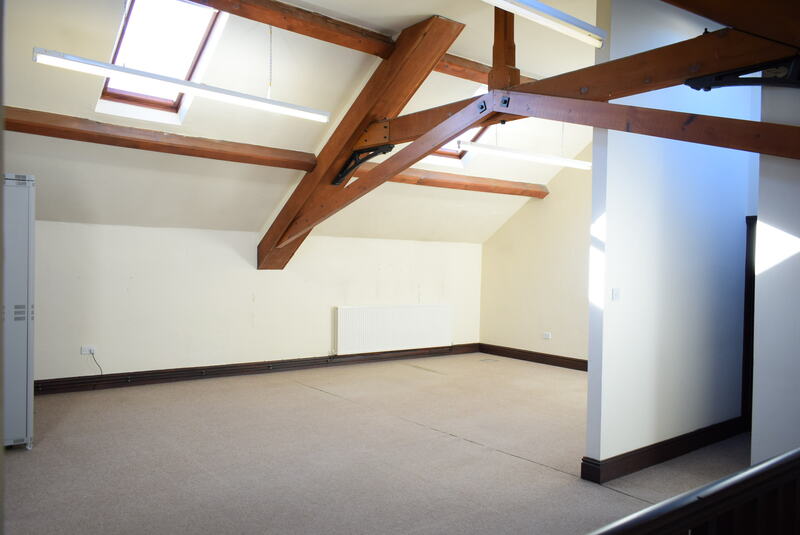 We advise and act on behalf of Landlords and Tenants. Ranging from complete management through to consultancy management. Compulsory purchase & compensation, business rates advice, dilapidations.